MUA has been releasing alot of new products recently and I get pretty excited when that happens! 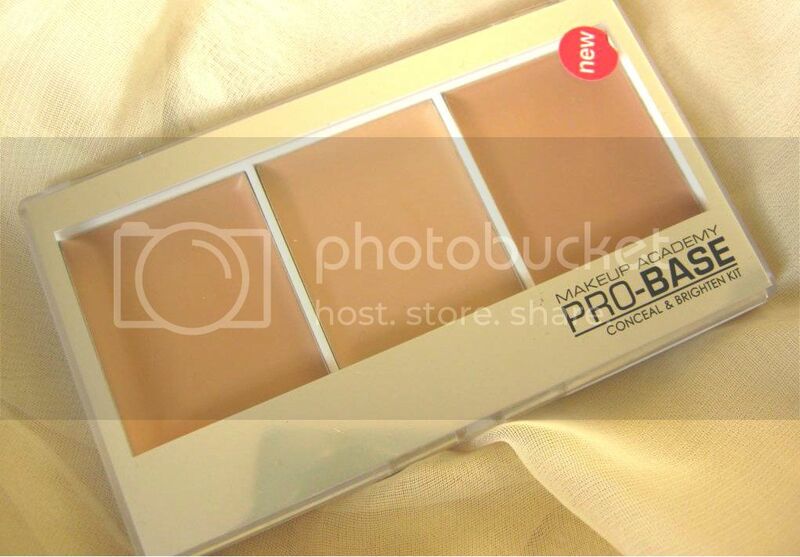 I picked up the MUA pro base conceal and brighten kit. I actually wanted a brightening kit for a while now so I was happy when I saw this one. 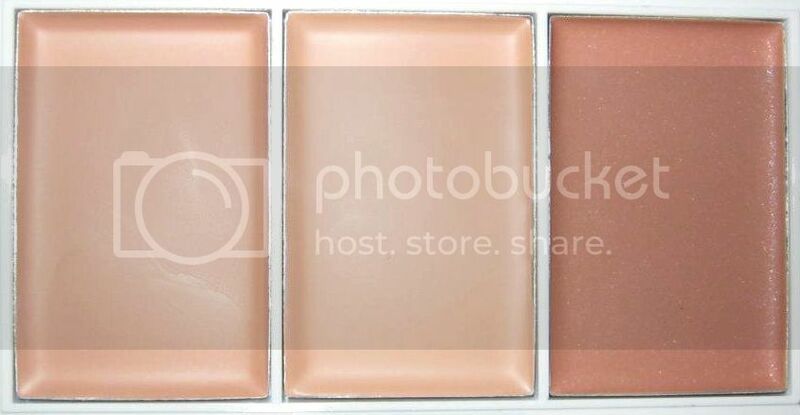 The conceal and brighten kit comes with two concealers and a highlighter. I got mine in natural-medium rose which actually matches my skintone quite well. The product comes in 3 large pans and is packaged quite well. I use the first colour in the pan as a concealer and the middle one as a highlight. 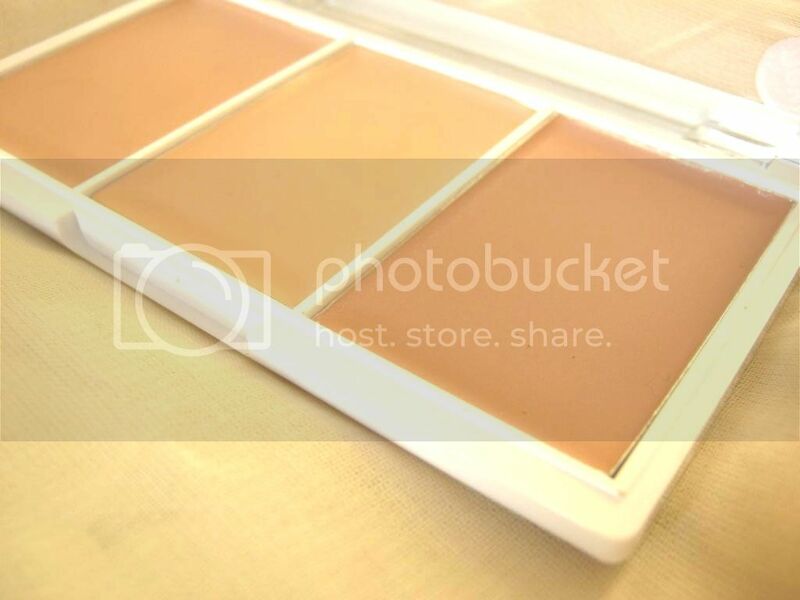 The colour in the third pan which is another concealer shade if I am correct, is slightly dark for me to use as a concealer so instead I use it to contour or sculpt which has been working great and it looks quite natural. The concealers and the highlight have a great creamy consistency but are quite light and not heavy. They have a nice texture which means they blend quite nicely and are easy to apply as well. When you'd first apply it you'd think its quite dewy but its quite matte once you've blended it. I would recommend to use a setting powder on top of these because they are creamy and the product would budge especially if you're an oily skin type. The concealers gives a light to medium coverage which works for me because I always prefer a light coverage rather than a heavy one. You can build it up though. Used with a powder, I didn't find it to be creasing and it lasted quite a long time too. The highlight colour has very slight shimmer to it and helps to add some dimension and light. It definitely brightens! I did notice a difference. I use the highlight on my brow bone and cheekbones. Overall I think it's a great little handy kit. It works well and for £3.50 (currently for £2.50 ) its worth it. Have you tried this kit? I've been waiting to see some reviews of this before deciding, so thank you for sharing your thoughts! My main concern was that I have quite oily skin so it might not last.. But I might just have to give it a go at £2.50!! 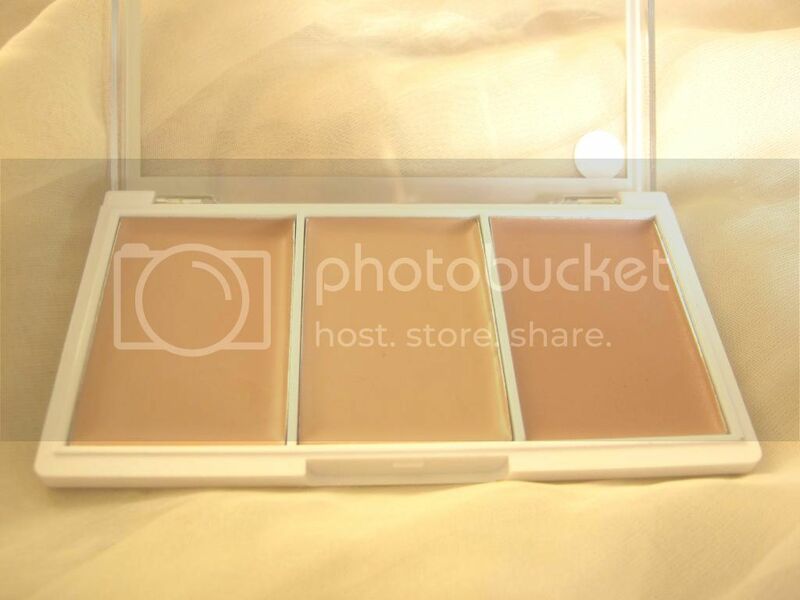 Love concealers <3 Waiting for look! definitely going to be looking out for this product next time I'm shopping! I have oily skin, but I'm sure my Lush Make-up setter powder could keep it in place. I really love this. The yellow toned, I use for redness and the pink toned concerler for under my eyes. I haven't really tried the highlighter. I think it lasts really well for the money! I think I need to try these I'm not keen on creamy products as contouring I prefer powder but I think I may just give it a go if it's blendable!